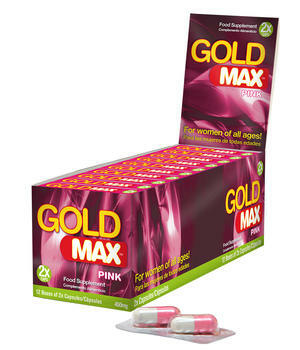 GoldMAX PINK is a revolutionary sexual enhancement supplement for woman that taps into a huge market that is usually missed by most adult retailers. 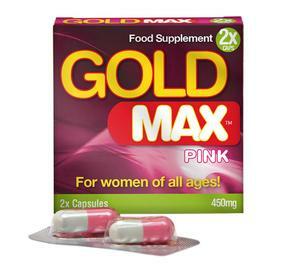 There is a common myth that women do not look for sexual supplement… but when they try GoldMAX PINK they see what they have been missing. When your female customers have this mind-blowing experience, they love is so much they will be back time and time again for more. The combination of the complex formula with the rapid release capsule gives your female customers a fast and powerful experience that is sure to make them want more. And as always. We are so confident that this product will be a winner – it´s 100% Risk Free.